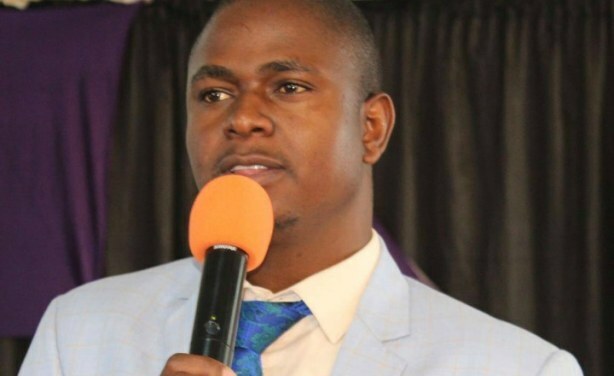 Apostle Talent Chiwenga has hit back at his cousin Vice President Constantino Chiwenga, who had criticised "fake prophets" who he said were hiding behind the name of God to attack the national leadership. 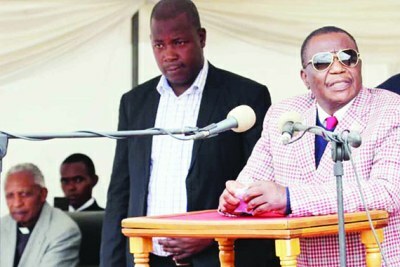 Last month, Apostle Chiwenga said at a church sermon that he saw "two coffins; coffins that will bring this country to a standstill". 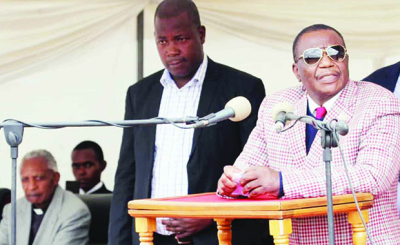 Now, he is saying that that the country's former military boss is not suited for high office.